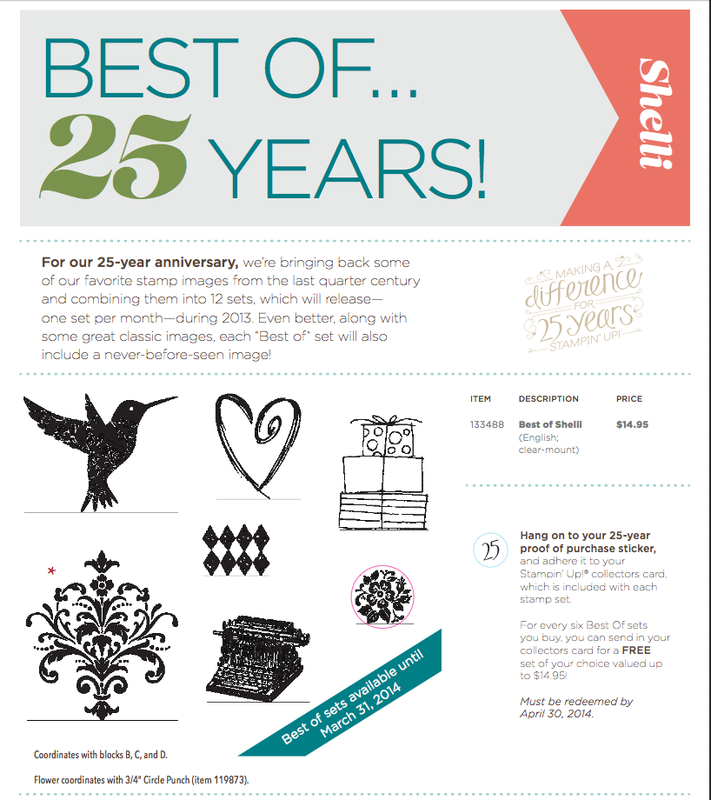 •A new flyer will be released every month for each new Best of set. This entry was posted in Best of 25 Years Stamps, Promotions and tagged Best of 25 years, bird image, clear block, flourish design, flower image, gift stamp, heart image, making a card, presents, stampin up products, Stamping, Stamps, typewriter image by dawnscreations2. Bookmark the permalink.